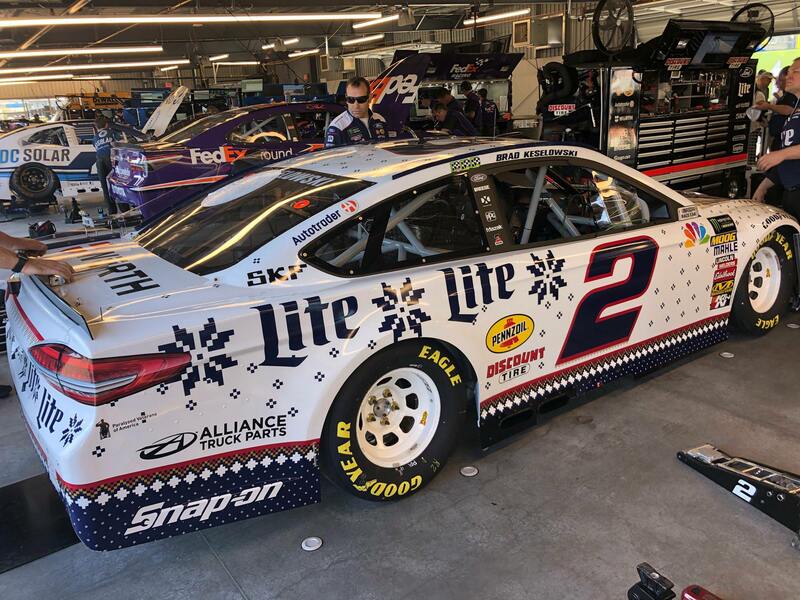 I was also trying to think of Christmas themed/inspired paint schemes (that actually ran, not diecasts) and can't even think of any. joeykraus19, nascarfan9 and Jlogano22 like this. BrendonH12 and joeykraus19 like this.